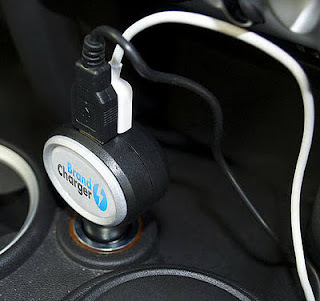 BrandCharger© has two useful USB ports and comes with a standard set of connectors that work with most popular mobile devices. And of course, you can always use the original USB cable supplied with your mobile phone or MP3 player. 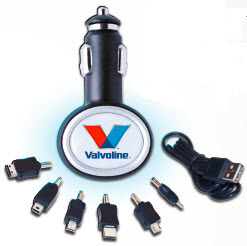 The perfect travel companion on the road ensures your customer’s mobile phone, handheld computer or GPS is always powered. 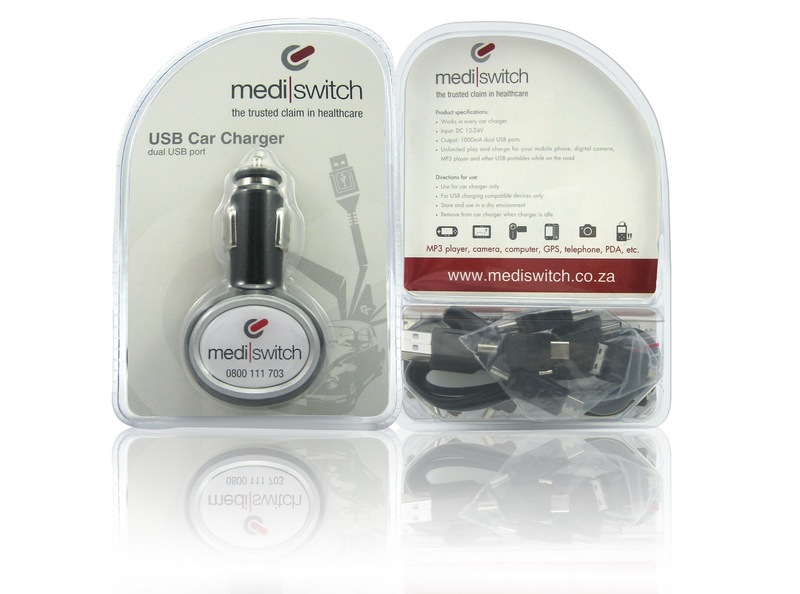 With dual ports, both driver and passengers are guaranteed to have a positive brand experience and can simultaneously charge their mobile devices. Custom packaging with every order of 100 pcs or larger. Full color imprint on both sides of insert card. Prominent logo visibility is paired with function and practicality. And with 90% of the handheld devices having USB connectivity, the car charger will be used more time after time!